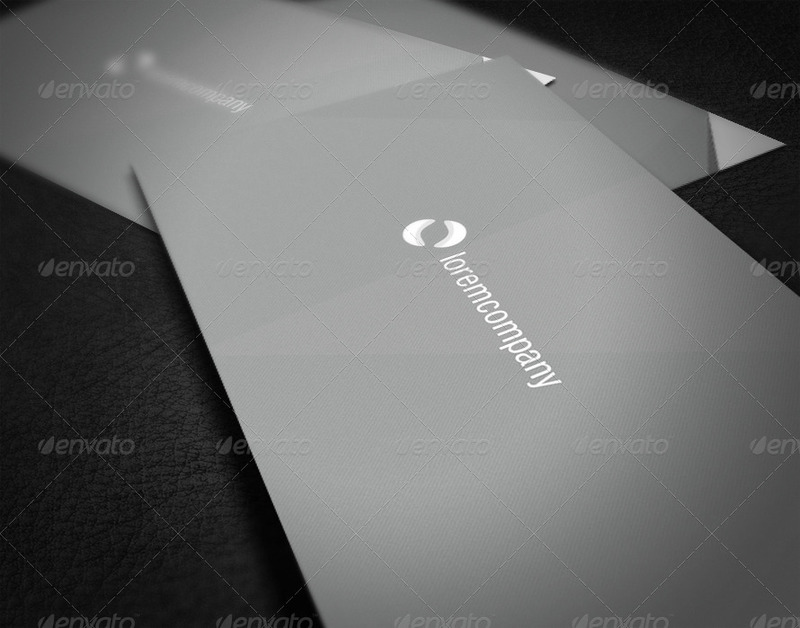 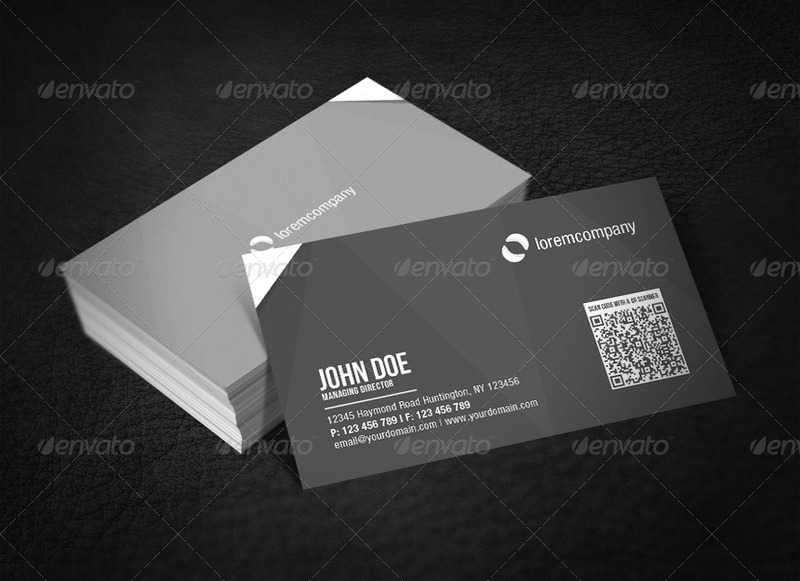 Clean and simple is the design of this business card. This business card also comes with a QR code. The information and the QR code are strategically placed to achieve the best balance between the content. 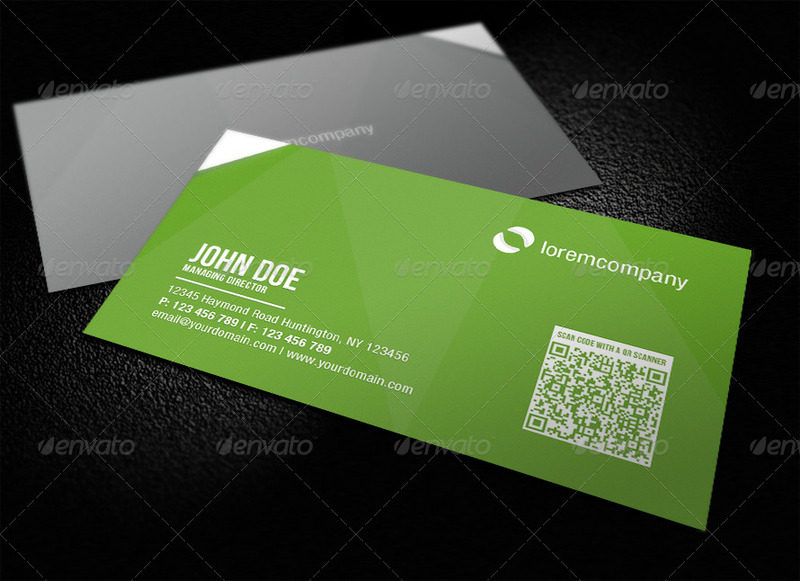 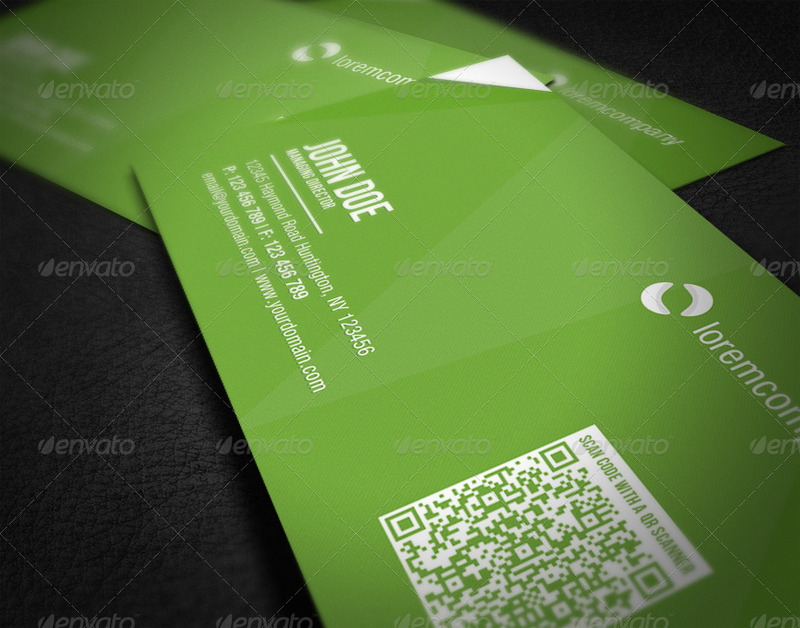 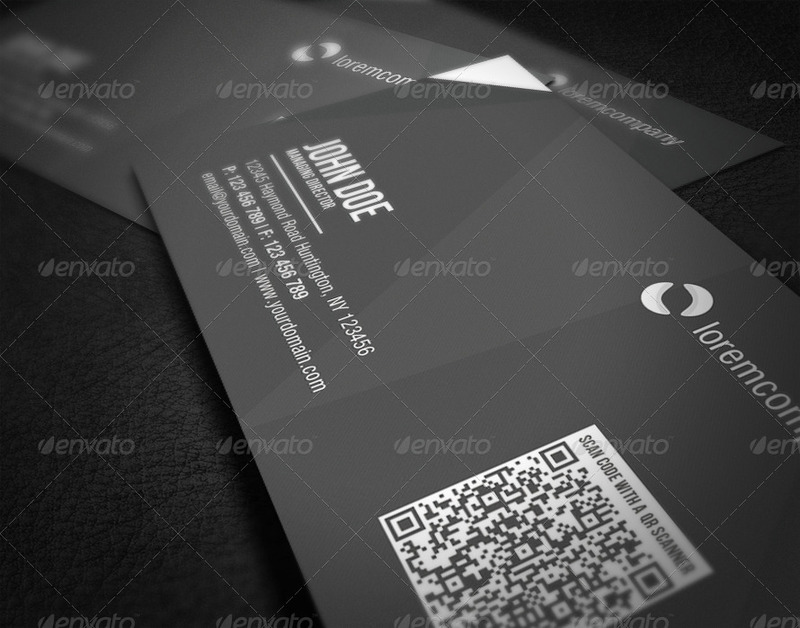 This design is a must have if you wish to stands out from the rest of the business card. This business card comes with 4 different colors which cater to different preferences.